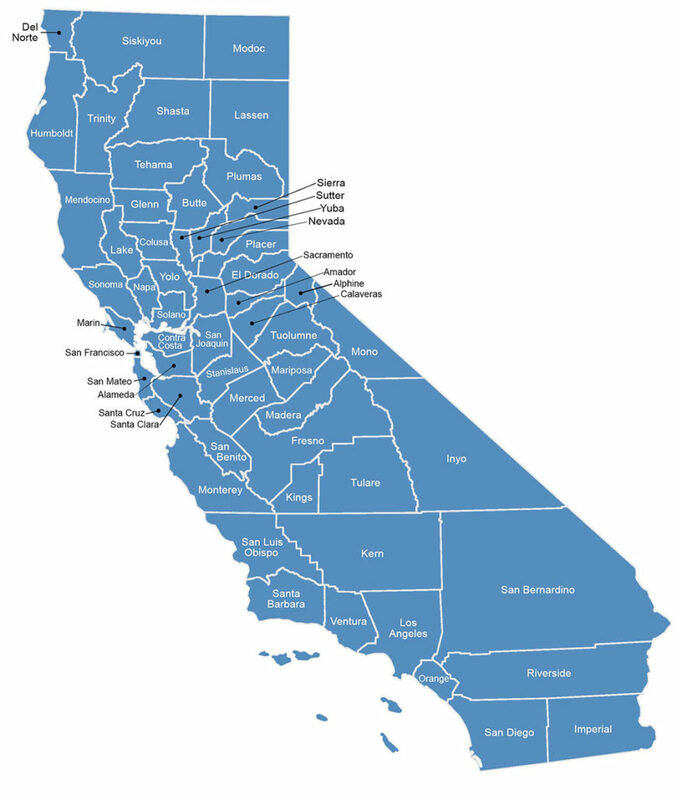 CALIFORNIA FILING DEADLINES (BY COUNTY) | CENTERGY TAX, INC. Call us at 888.499.8188 or e-mail us at: info@centergytax.com. Copyright 2018. All rights reserved centergy tax, inc.